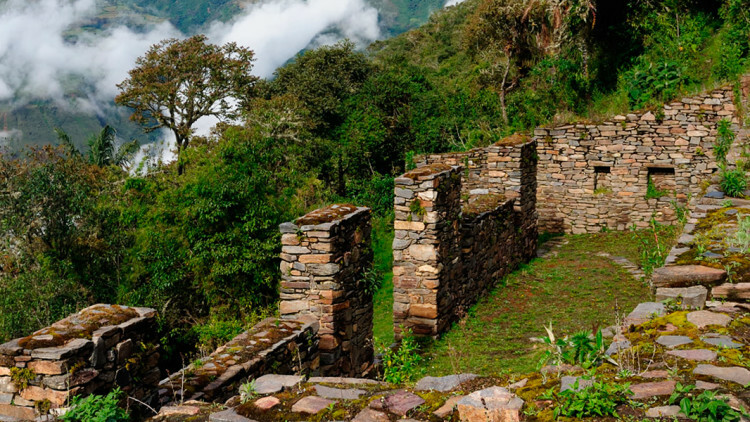 Choquequirao was built during the final years of the Inca Empire and was only just discovered in the late 20th century. 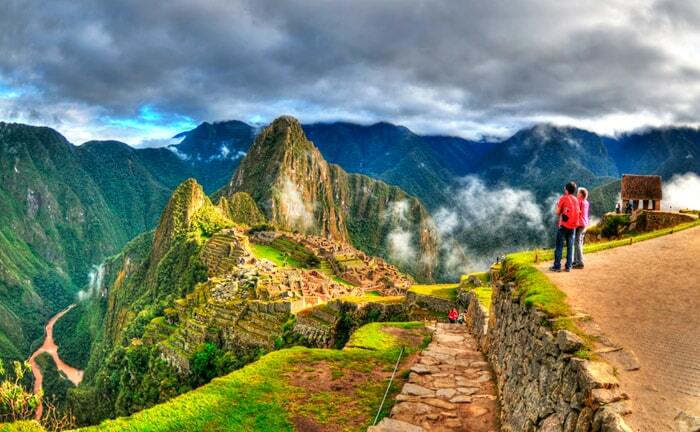 Its construction is near identical to Machu Picchu’s, from its hilltop perch to its familiar stonework, terraces, and ritual sites. 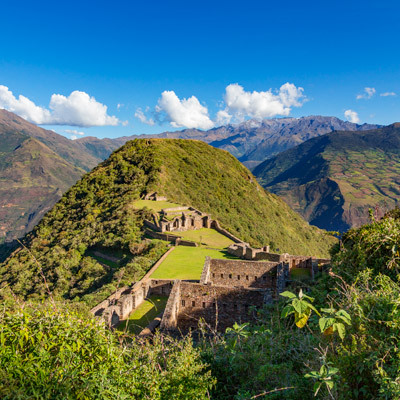 Due to its location at the entrance to the Vilcabamba region, archaeologists believe the site served as an important administrative center for the Incas, connecting the Amazon to Cusco. 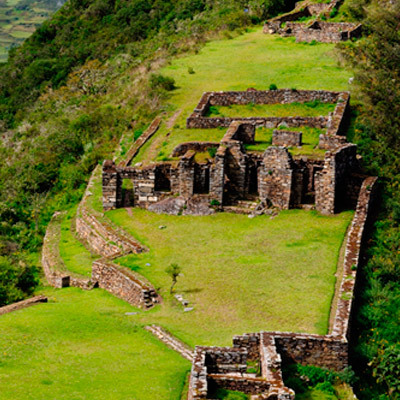 It’s also believed that the Incan Emperor Manco Capac fled to Choquequirao after Cusco fell to the Spanish. The complex sits at an elevation of 3,000 m.a.s.l. 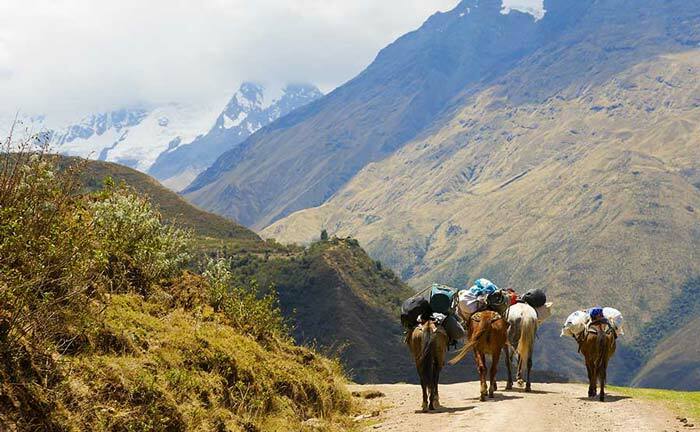 on a peak overlooking the Apurimac River and covers an area of 6 square kilometers. 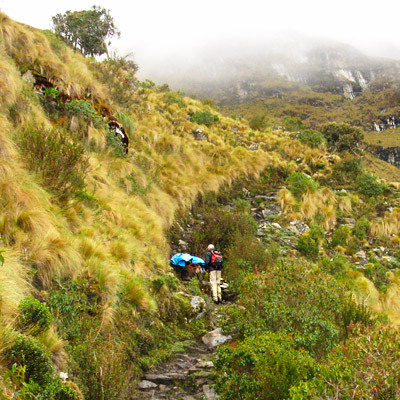 To date, only 30% of the complex has been unearthed from the dense cloud forest in which it was found. 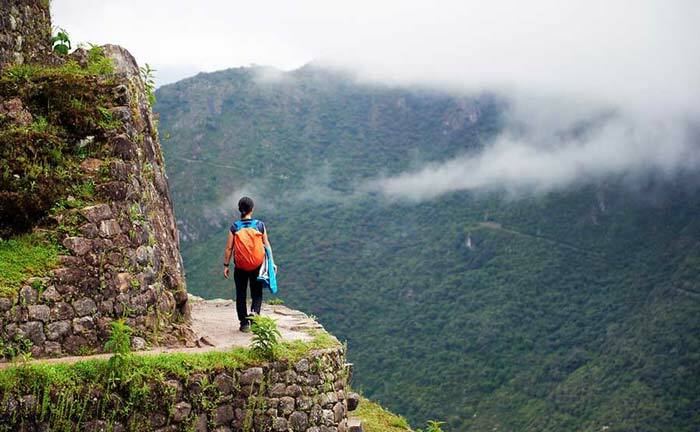 A visit to Choquequrao is the definition of intrepid travel in Peru. It’s a place where few tourists venture. 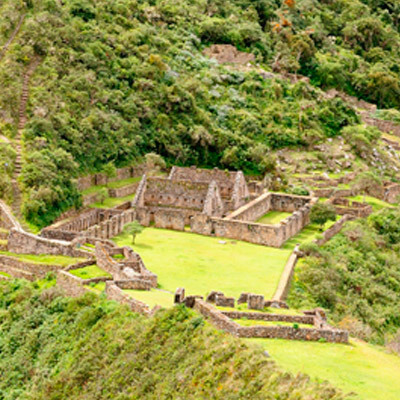 Plan your trek to this incredible Incan archeological site with one our knowledgeable Kuoda Travel Designers.